How do you monitor asp.net endpoints on a website and should I? 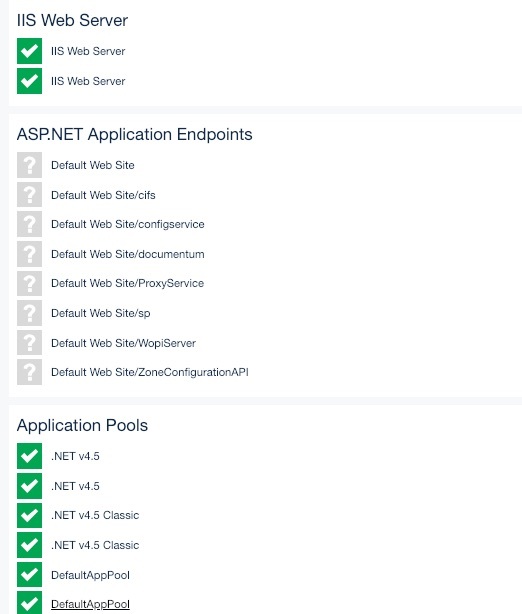 I noticed after I built an application there are many IIS endpoints that are gray. Any ideas how to get this to be monitored? Thanks Rick. Unfortunately, I’m not following what I need to do here. I definitely don’t want to just enable monitors manually for all of the websites here.